Film stars participating in various charity works and social causes is nothing new in the Telugu film industry. Many such stars even inspired their millions of fans in joining hands towards a better society. Now, Megapower Star Ram Charan’s fans are transforming this inspiration into actions. 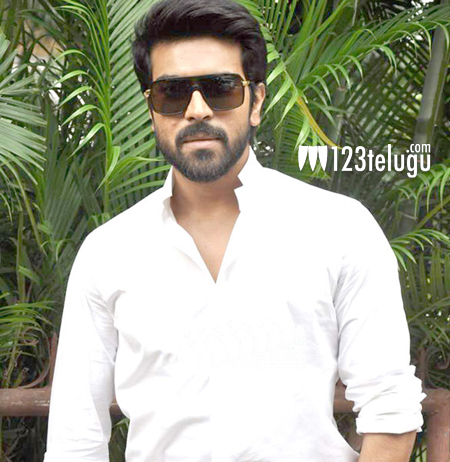 Starting off in Khammam today, thousands of Ram Charan fans are carrying out a charity week across AP, Telangana and Karnataka until 27th March, on the eve of Charan’s birthday. Cherry fans have collected huge donations from fellow fans and the money will be spent on several charity works like annadanam and health camps for the poor and needy. It is heartening to see fans coming out in support of the needy and bring out a small change in the society.